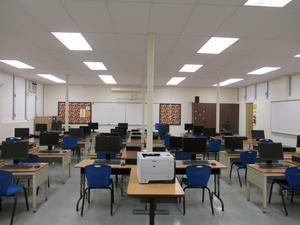 C-215 computer lab is open during recess and lunch. Students have access to A/C, Desktop computers, and printing services. You can also go there for help using Infinite Campus or Google Apps.